It all worked precisely according to plan. 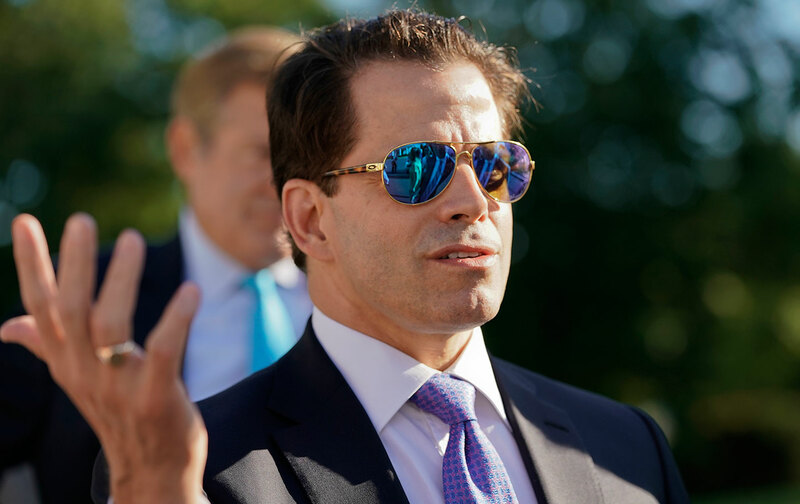 This guy Scaramucci was played for a chump. To show there are people more vulgar than Trump.